Following on from our previous Surprising Places Where Oil Is Stored article, we were so incredibly surprised that we thought we would mention a few other things that (amazingly) contain petroleum or oil to some extent. How many times a day do you brush your teeth? 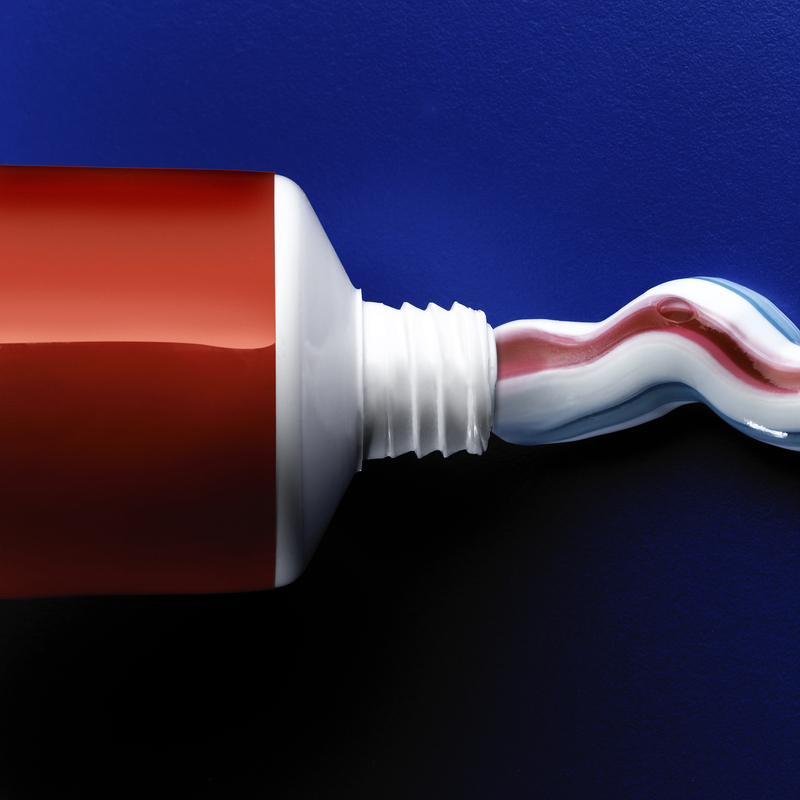 Did you know the dye used in most toothpaste is made from petroleum or coal? And it’s no wonder those trips to the dentist have become dearer by the year, as a lot of the apparatus and products used by dentists in the industry contain oil. Oh, and so does your toothbrush! For those of you out there with a perfume obsession, note; petrol is often found in perfumes and aftershaves as it is known to make the scent last longer on the skin, and is a cheaper method of doing so. It also encourages moisture in perfumes which creates a lasting scent in the first place. Always got antiperspirant to hand with you everywhere you go? It’s hygienic and aims to prevent the release of body odour and sweat. But did you know it contains propylene glycol? This is a petroleum based addition that is used to soften the antiperspirant and make it glide on easier. Soft contact lenses are made from petroleum, which actually allows the oxygen to infuse the lens. Without petroleum, contact lenses wouldn’t be a possibility. Who would have thought that oil could actually help you see better. Fuel in your eyes, anyone? Petroleum plays a hugely significant role in all matters to do with fishing, from the poles and lures, to the boats and bait boxes themselves; all of which are made from petroleum. Does this ‘angler’ you? Had enough of learning new things about oil? Want to get down to business and find a safe and simple storage solution for your oil? Contact the friendly team here at Tuffa UK Ltd. for your oil storage needs, or, browse our website for more information on storing oil and water.